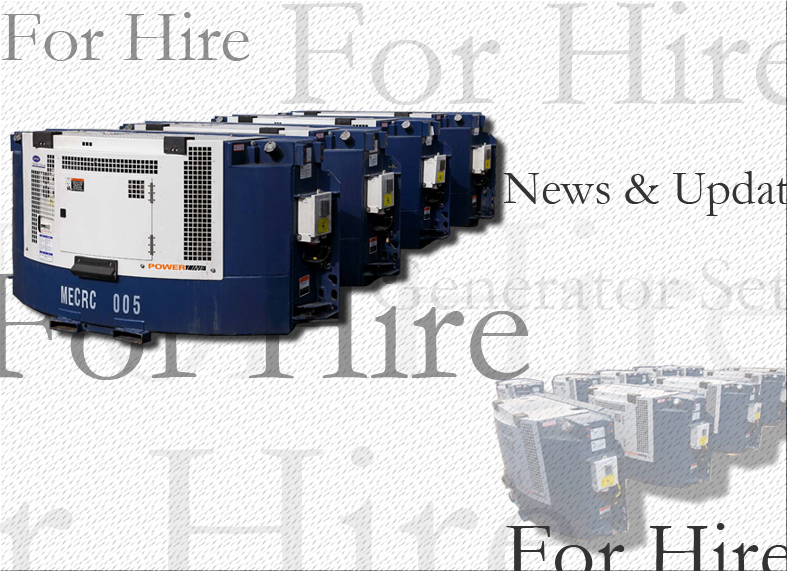 Added 10 Brand New Generator Sets For Hire! to the existing 21 units in our fleet. requirements subject to our terms and conditions. For more details contact us at +971 4 8811685.